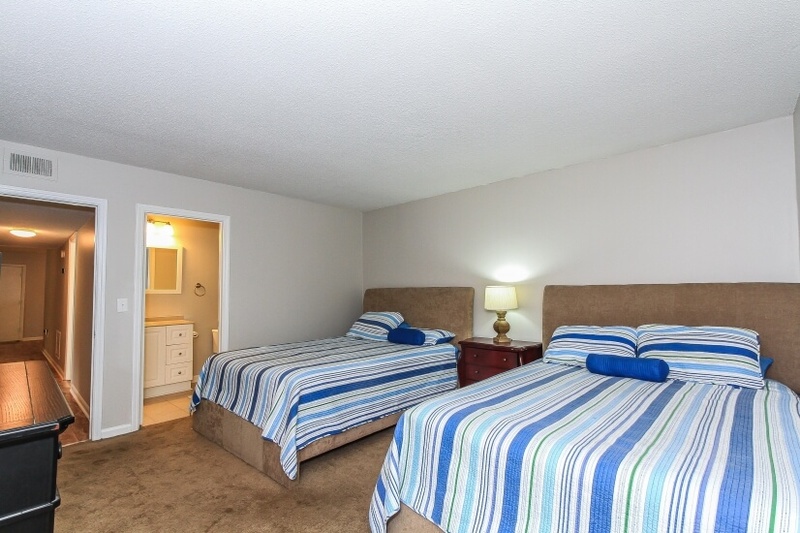 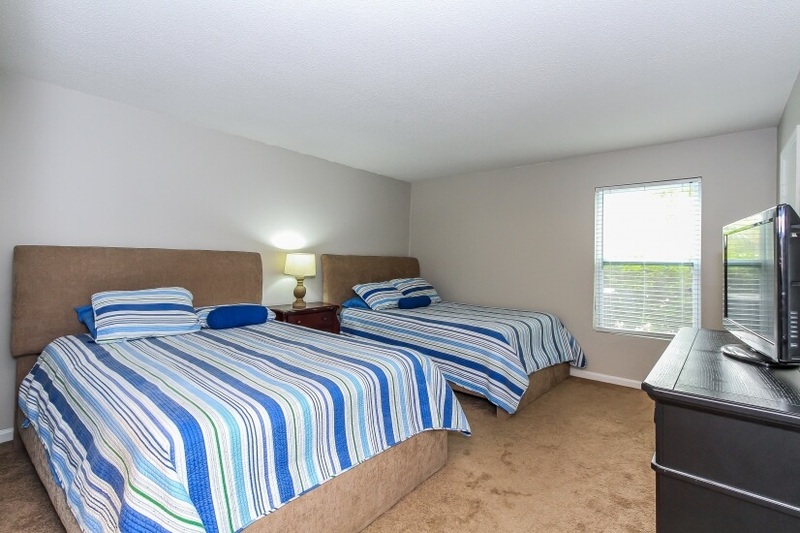 Beautifully decorated with brand new décor and furnishings. 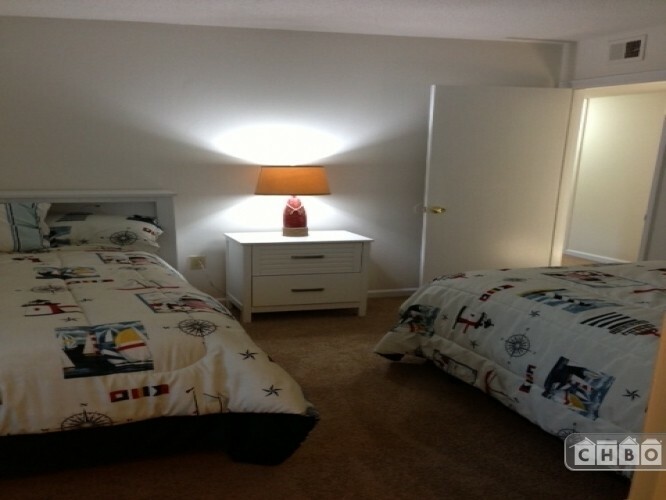 Three bedrooms with 5 beds--3 of which are Queen size. 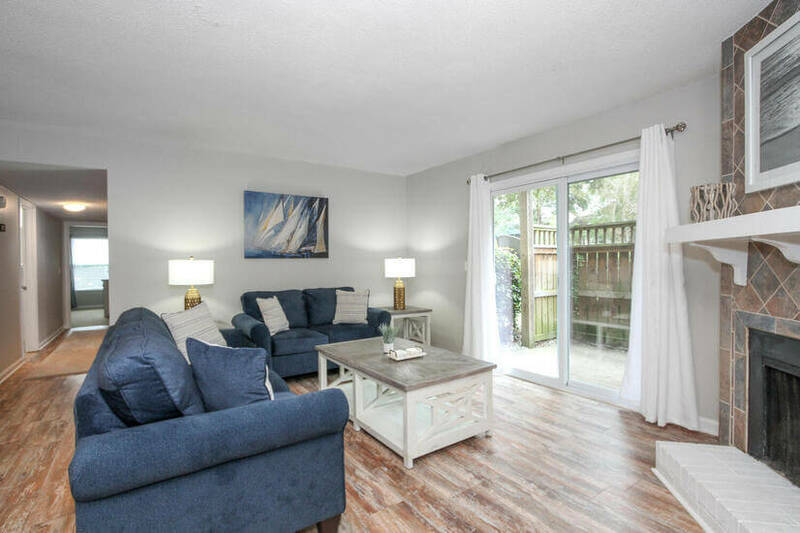 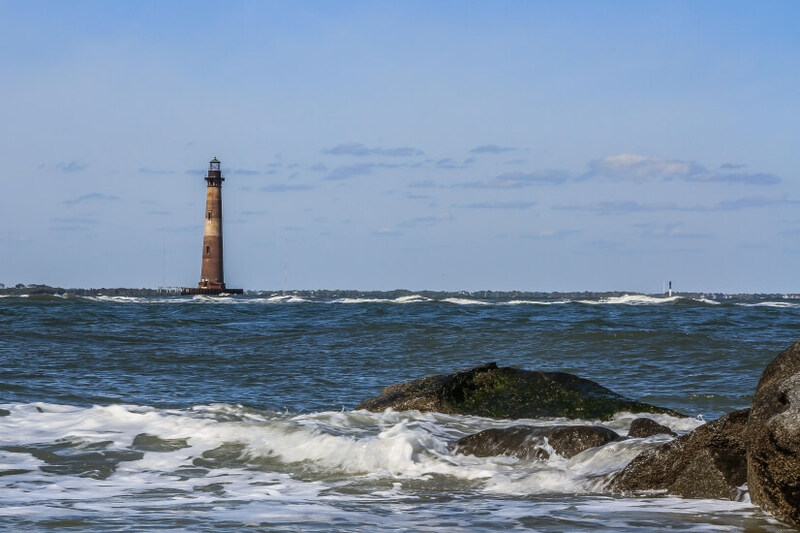 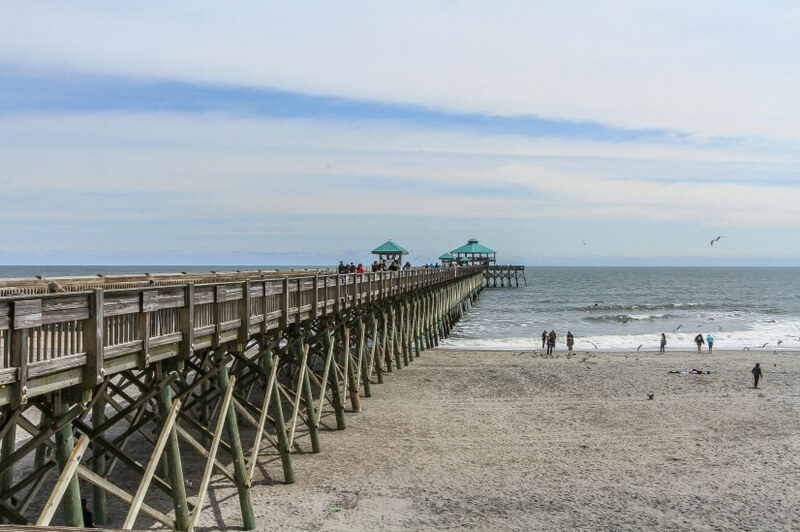 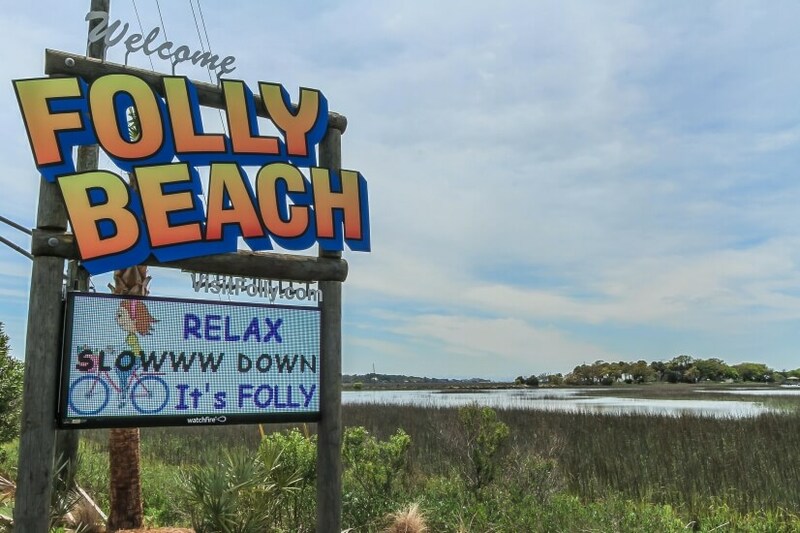 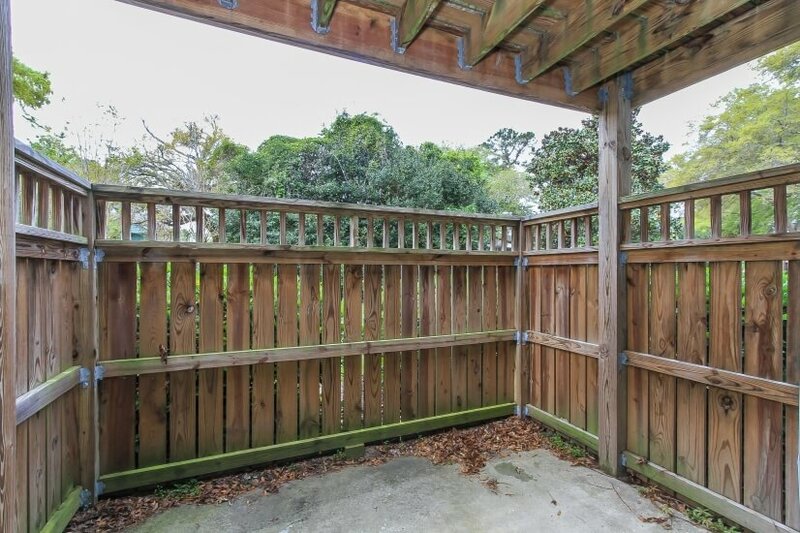 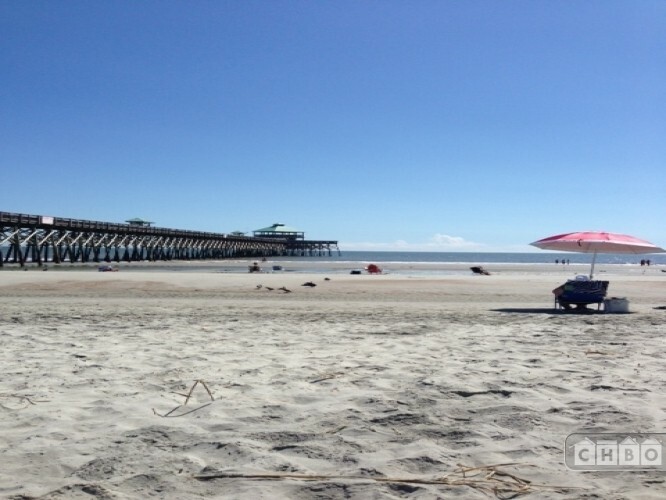 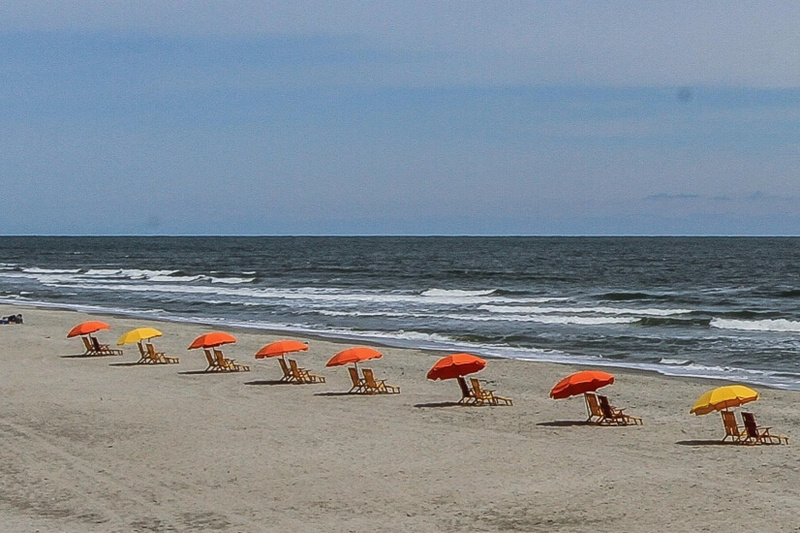 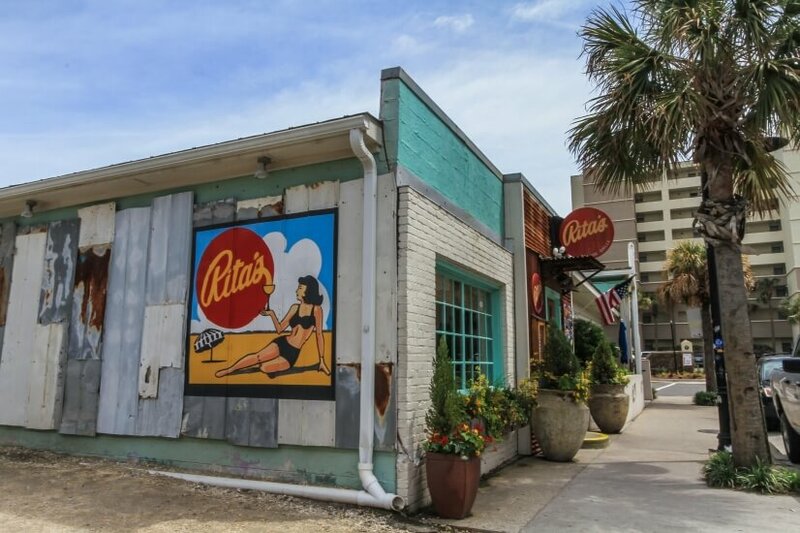 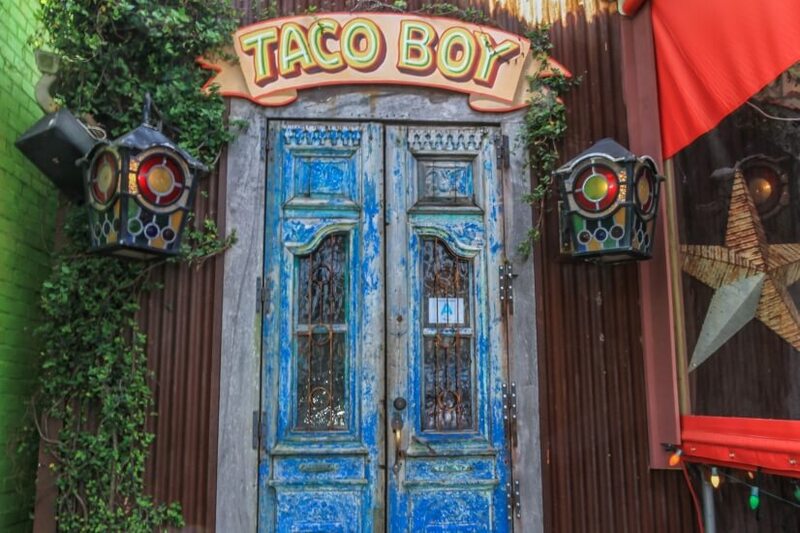 Condo is conveniently located near shops, restaurants, and bars--half way between downtown Charleston and Folly Beach. 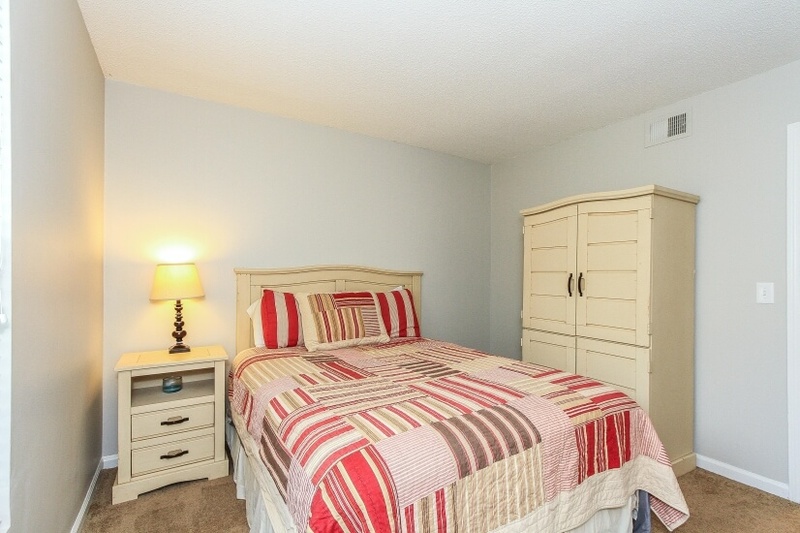 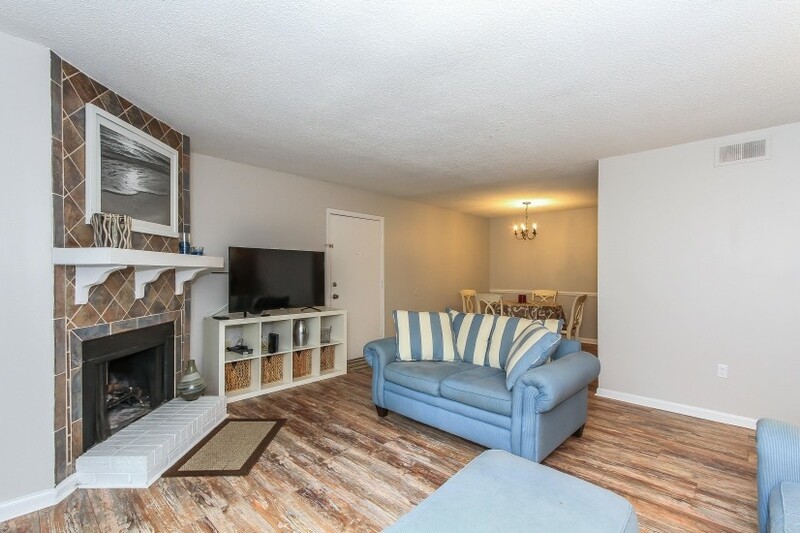 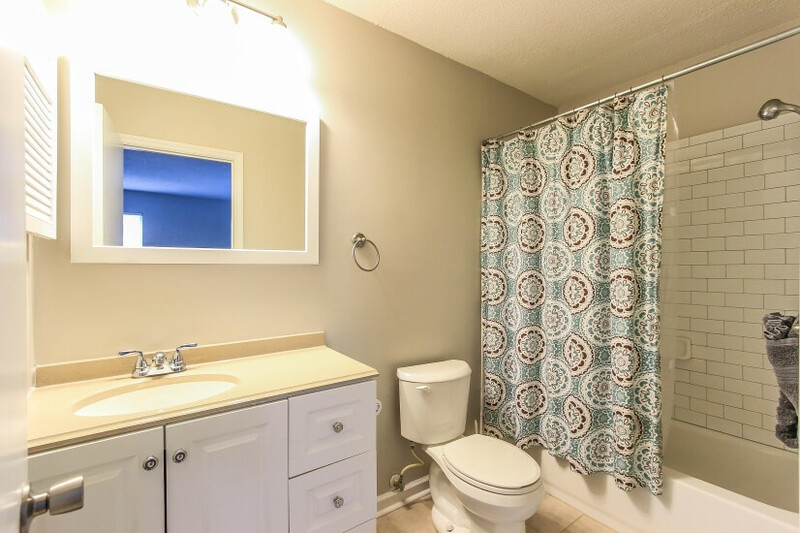 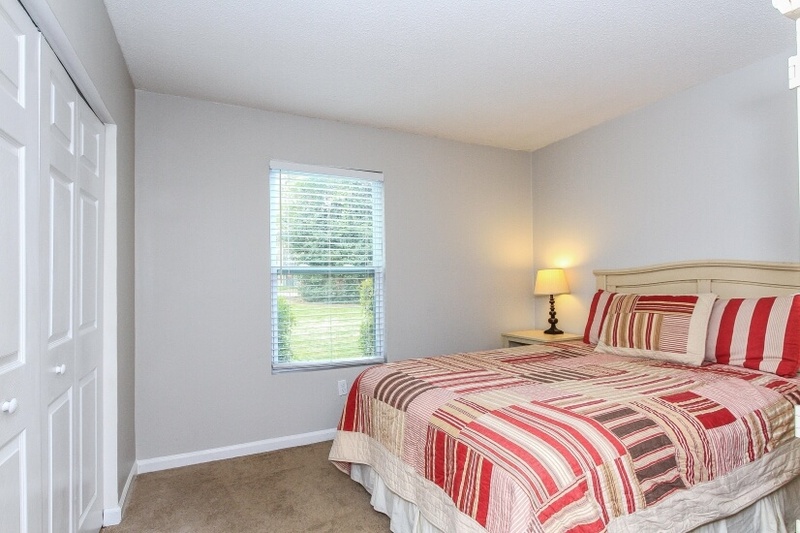 Ground floor unit that has a large common area for pets and walking. 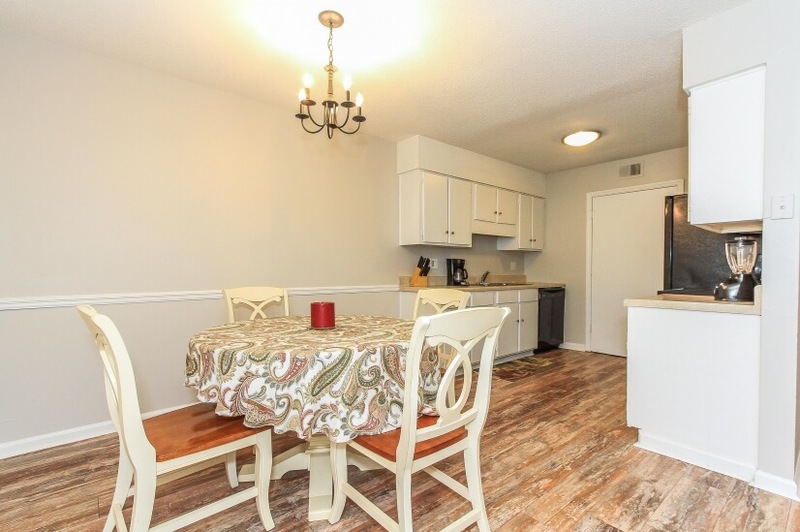 Condo is completely furnished with a fully stocked kitchen.